Hyundai has announced that it’s aiming to release its first self-driving vehicles by 2021. Hyundai, along with the Volkswagen Group, has partnered with Aurora Innovation, a US-based self-driving technology startup, to create autonomous vehicles. A company founded by former Google self-driving car guru, former Tesla Autopilot director and former self-driving engineer at Uber, Chris Urmson. In a joint venture, the three companies have announced this week that Hyundai and VW are the first to partner with Aurora. Aurora started out in 2016 and is focused on “selling full stack solutions for fully autonomous cars”. These two automakers are working to include Aurora’s self-driving technology into some of their cars. The ultimate goal is to create fleets that will be available on demand in cities. Both the VW Group (parent company to VW, Audi, Porsche, and others) and Hyundai plan to make Aurora-powered vehicles commercially available by 2021. Prototypes are scheduled to go into testing later this year. 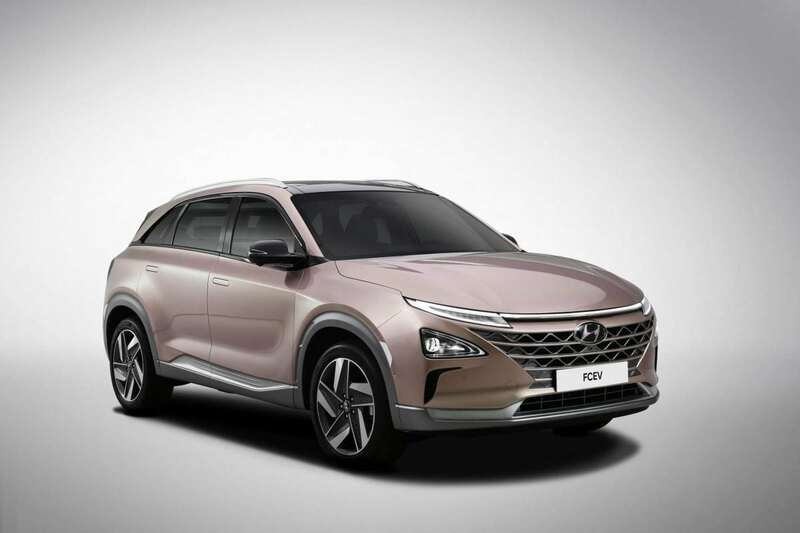 The VW Group are yet to say what vehicle/s it will use as prototypes, however, Hyundai will test Aurora’s tech on its forthcoming hydrogen fuel cell SUV. Aurora has been working longer with the VW Group at its Future Center in Silicon Valley. Engineers have used the last six months to integrate Aurora’s software and sensors into VW vehicles. Although, this is not new to the VW Group as the automaker has been for several years teasing self-driving technology. As of which, the I.D. Buzz has been the recent popular all-electric microbus revival. Audi has also been working on cars with semi-autonomous capabilities for a few years now. Reportedly, the VW Group’s partnership with Aurora will be more focused on vehicles like Sedric. Which is a purpose-built autonomous pod. But it’s also something that will be adaptable to other shapes and sizes. The Korean automaker will share more details of its project with Aurora during the CES in Las Vegas next week. Hyundai will also unveil the brand name of its new fuel-cell SUV to be used for testing the self-driving technology. Some of Hyundai’s autonomous driving cars will make an appearance during the Winter Olympics Games. This is taking place in February in Pyeongchang, South Korea.